Croatia and Serbia are two republics that sprouted from the end of the extinct larger formation known as Yugoslavia. In short, they were part of the larger group that had brought together countries from Southeastern and Central Europe around the 20th Century to form what was referred literally to as Land of Southern Slavs. Yugoslavia had been formed after the 1st World War. It was under the name Kingdom of Serbs, Croats, and Slovenes. The formation was a result of the merger of the provisional State of Slovenes, Serbs, and Croats. The kingdom then gained recognition on 13th July 1922, and the official name was changed to the Kingdom of Yugoslavia on 3rd October 1929. Around 1945, the monarchy was abolished following the proclaiming of Democratic Federal Yugoslavia by the Partisan resistance. This led to the formation of the Socialist Federal Republic of Yugoslavia. However, an economic and political crisis that took place around 1980 brought about the breakup and disintegration of the monarchy into five countries, among them the current Serbia and Croatia states. Up to date, most people are still confused as to what differentiates Serbia from Croatia. To make it simple, there are deeper insights about each of them. Croatia is a country in Southeastern Europe and a former part of the Kingdom of Yugoslavia. A Croat is a member of an ethnic grouping native to Croatia. 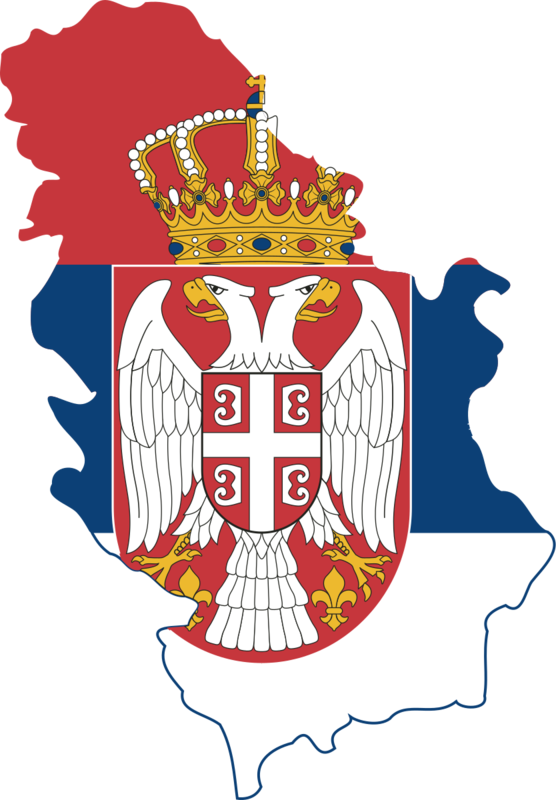 Serbia is the name used to refer to the official Republic of Serbia. It is a country located at the crossroads of Southeast and Central Europe in the central Balkans and Southern Pannonian Plain. The word Serb is used to refer to a South Slavic ethnic group formed in the Balkans. The majority of the Serbs inhabit the Republic of Serbia while others can be found in Croatia, Herzegovina, and Montenegro. The two countries are ex-Yugoslavia countries. They are also located in Southeastern Europe. Geographically, the two counties have some similarities. Of all the former Yugoslavia members, only Croatia and Serbia enjoy a huge share of lowlands. The government system for the two countries is much similar too. They both have the parliamentary republic system as the government type. 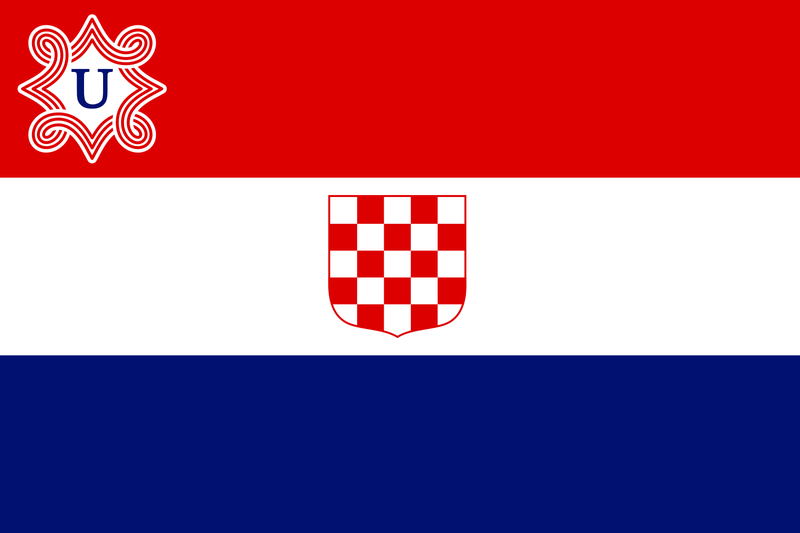 Croatia gained her independence on 25th June 1991 while Serbia got hers on 5th June 2006. As of 2017, the estimated population of Croats was 4.29 million while the estimated population of Serbs was 7.11 million. The Serbs population excluded the population of Kosovo which is still under contention. Croatia’s total area is 56,594 sq. Km while Serbia stretches up to 77,474 sq. Km. Croatia enjoys a coastline totaling 5,835 km. This includes 1,777 km of the mainland and 4,058 km islands. Serbia, on the other hand, is landlocked. On affiliation, Croatia is a member of both the European Union and NATO. Serbia on its side does not associate with either the EU or NATO. Serbs and most of Serbia is Orthodox, accounting for 84.6 percent of the total population. The other percentage is taken by Catholics, Muslim, Protestants, atheists, and other beliefs in that order. Most Croats, on the other hand, are Catholic. Roman Catholics account for 86.3 percent of the total religions followed by the Orthodox, Muslim, and others in that order. Even though the two countries were former members of a larger kingdom, it is evident they have varied characteristics. The differences are based on many aspects from religious to cultural differences, population, ethnic composition, and land size. Their international affiliations are also varied with each being affiliated to different entities. However, they share memberships in some organizations. Sarah Brown. "Difference Between Croatia and Serbia." DifferenceBetween.net. November 26, 2018 < http://www.differencebetween.net/miscellaneous/difference-between-croatia-and-serbia/ >. 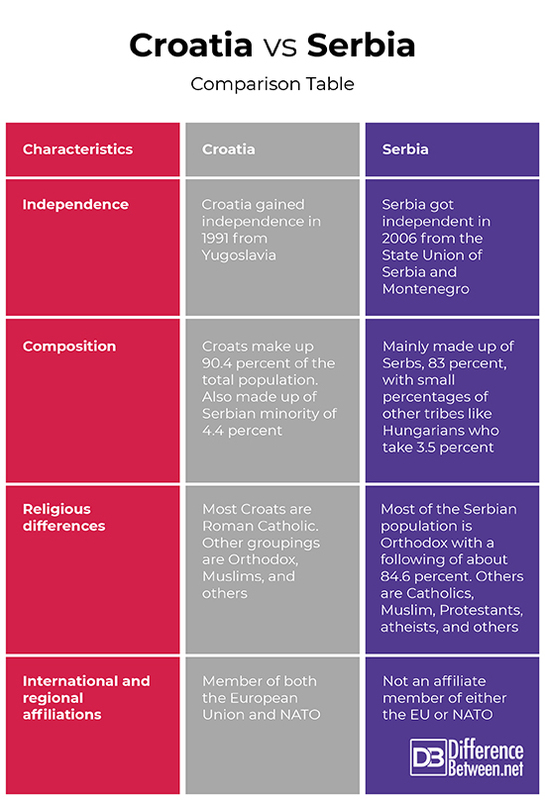 "Croatia Vs. Serbia - Country Comparison". Indexmundi.Com, 2018, https://www.indexmundi.com/factbook/compare/croatia.serbia. Accessed 9 Nov 2018. "The Bosnia Crisis: Serbs, Croats And Muslims: Who Hates Who And Why:". The Independent, 2018, https://www.independent.co.uk/news/world/the-bosnia-crisis-serbs-croats-and-muslims-who-hates-who-and-why-tony-barber-in-zagreb-traces-the-1539305.html. Accessed 9 Nov 2018.